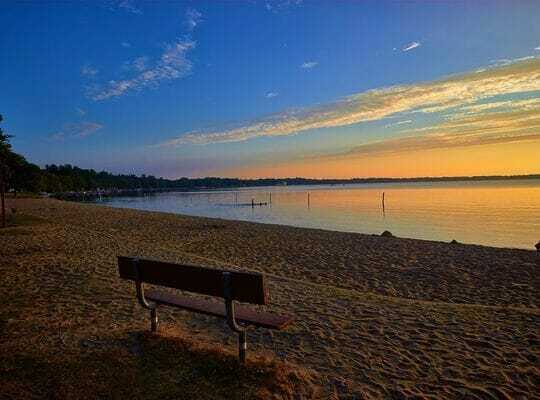 For those looking for long tours, the canal connecting Cadillac and Mitchell lake, makes it possible to explore more than 3700 acres of lake. If lakes are your passion, there are public access launches at a half-dozen of them, in the Cadillac area. Certainly one of the most interesting is Olga Lake. Olga lake lies in a remote section of the Huron-Manistee National Forest, southwest of Cadillac. This wilderness flooding is a haven for water fowl and boasts an active beaver colony. With so many waterways to explore, it’s not surprising that those who love paddle sports are finding their way to the Cadillac Area.  Visit CadillacMichigan.com for more information about our lakes and waterways in the region.